This product includes 14 guided reading resources from the 5th grade book Mixtures and Solutions. Each of the 14 resources can be bought separately. They are fill in the blank and easy to grade. Great for classwork, homework, or can be used as a study guide. 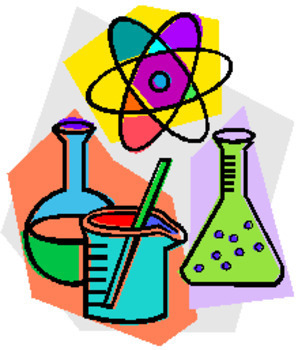 Topics include: Mixtures,Taking Mixtures Apart, Salt,Extracts,Beach Combing,Solid to Liquid,Liquid&Gas Changes,Solutions up Close,Air,CO2 Concentration,The Bends,Sweet Solutions,Sour Power,Drinking Ocean Water,When substance Change. ANSWERS INCLUDED!